On-Board – Stay productive. Stay connected. 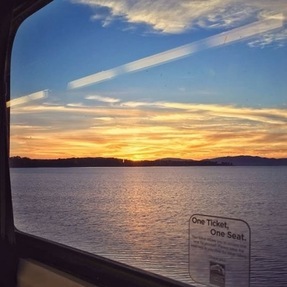 Capitol Corridor trains offer complimentary wi-fi so you can connect to the internet while you are on the train. Receive service updates and news by email and/or text, or manage your existing subscription. Friends and Family Save 50% on Train Travel! – Small groups of passengers can travel for less every day of the week. Buy one full fare ticket and save 50% on up to five companion fares! 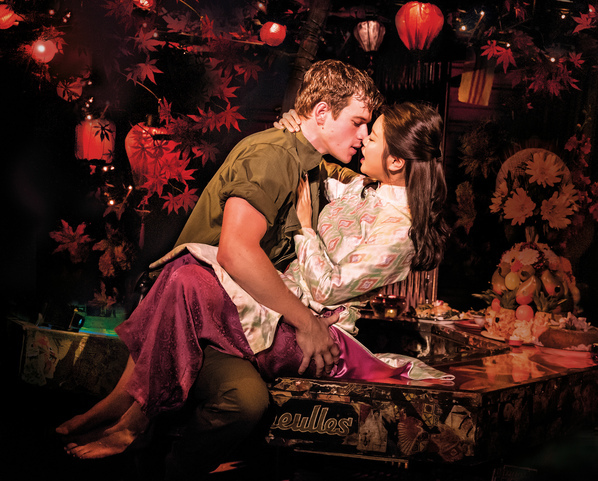 Enter to Win Tickets to See MISS SAIGON! Time is running out! In partnership with SHN, the Capitol Corridor is giving away 4 tickets for the October 27 matinee of MISS SAIGON at SHN’s Orpheum Theatre in San Francisco. Miss Saigon is a multi-award-winning Broadway musical production from the creators of Les Misérables. The contest winner will also receive 4 round-trip tickets on the Capitol Corridor. The deadline to enter the contest is Wednesday, October 17 at 5pm. Over the past year, the Capitol Corridor Joint Powers Authority (CCJPA) has received $93 million through the 2017 Road Repair and Accountability Act, also known as Senate Bill 1 or SB 1. 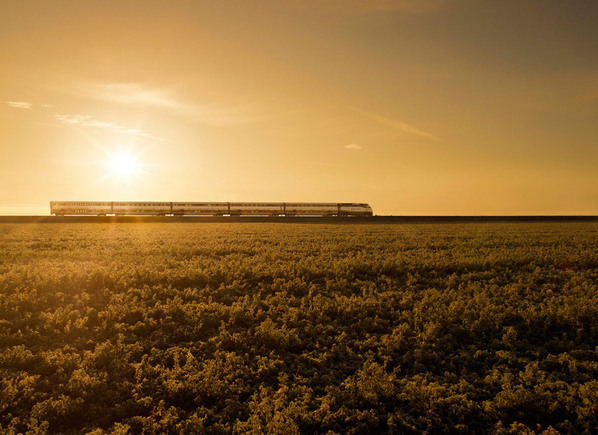 Every year, this new source of state transportation funds will provide the Capitol Corridor with $5 million, and every two years, the Capitol Corridor will be eligible to compete for awards of up to $250 million. A recent update to our website provides more details about your tax dollars at work; please take a moment to check out our new, interactive map that showcases ongoing Capitol Corridor projects, including their many benefits to the communities we serve. As ridership continues to grow, you’ve probably noticed trains are more crowded, and it can be harder to find an empty seat (especially if you’re not boarding the train early in the route). To ensure all passengers feel welcome and have a place to sit, please adhere to our One Ticket, One Seat policy by storing your personal belongings at your feet or in the overhead compartments. Your fellow riders appreciate your cooperation! 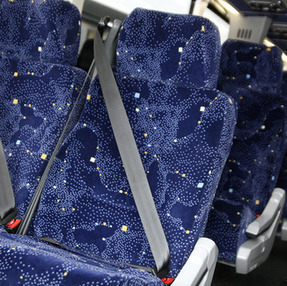 Bus Passengers: Please be advised that, for your safety, a new state law (SB 20) requires all drivers and passengers of commercial buses to properly wear a seat belt while riding the bus. Non-compliance will result in a fine of up to $50. The only time it is legal to NOT wear your seat belt is if you are leaving your seat to use the restroom. Read the full language of SB 20 here. Rail Safety Month may be over, but, as always, the Capitol Corridor will continue spreading the rail safety message throughout the year. First designated by the California Legislature in 2009, Rail Safety Month happens every September as a way to remind people of the importance of being safe around railroad tracks. 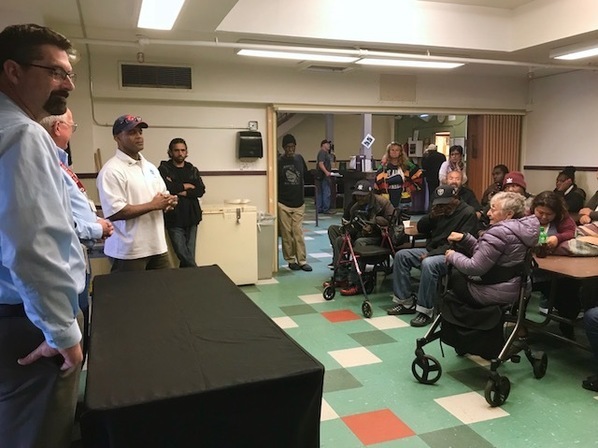 On September 27, during the month’s official Rail Safety Week, Capitol Corridor joined representatives from the Federal Railroad Administration and California Operation Lifesaver to give a presentation on rail safety at Brookside Shelter in Richmond. These community outreach efforts increase awareness about the potential hazards of being close to and trespassing on railroad tracks. We hope all our riders will be rail safety ambassadors by sharing rail safety tips with their friends, family, and others. Check out our Safety & Security page for more information, including a rail safety video we produced in collaboration with the Oakland A’s. Remember: rail safety isn’t just for one month or one week; it’s important every single day! 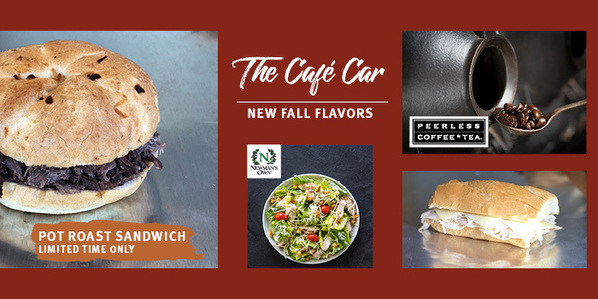 New Fall Flavors in the Café Car! During your next ride on the Capitol Corridor, be sure to visit the Café Car to check out this month’s new and updated menu items! Back by popular demand, we’re offering the mouth-watering Pot Roast sandwich, served on an onion roll. This item will be available for a limited time only. Additionally, we’re brewing a new, Colombia French Roast coffee which boasts a smoky flavor and notes of dark chocolate and caramel. Our fresh salad is not to be overlooked, as you can now make it your own by choosing between Balsamic, Light Italian, Ranch, and Caesar salad dressings. Last, but certainly not least, look out for the new Turkey & Swiss sandwich, which will be on board by Monday, October 15. Looking for fun things to do this month? Check out our great selection of free, family-friendly, autumn-inspired events happening throughout the month of October— all accessible via the Capitol Corridor! 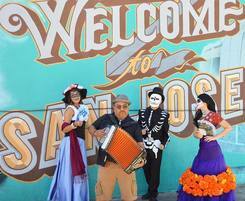 Next Saturday, October 20, is San Jose’s ninth annual Día de Los Muertos Festival. On the following Sunday, October 28, San Francisco’s Yerba Buena Gardens is hosting its 18th annual Halloween Hoopla, with fun activities for kids and adults alike! Buy tickets online so you don't have to wait for a station agent or Quik-Trak machine. Some stations require paid or validated parking so arrive early to allow enough time. Bike parking is available at all stations, so if you don't need your bike at your destination consider securing it at the station instead of bringing it on board. Many stations have convenient connections to other transit providers. Be sure to ask the conductor for up to two transit transfers. While waiting on the platform, be safe and stand behind the yellow line. Only cross to another platform at designated crossings. Please complete the form below. Once your request is approved, we will send the appropriate logo file(s) to the email provided.